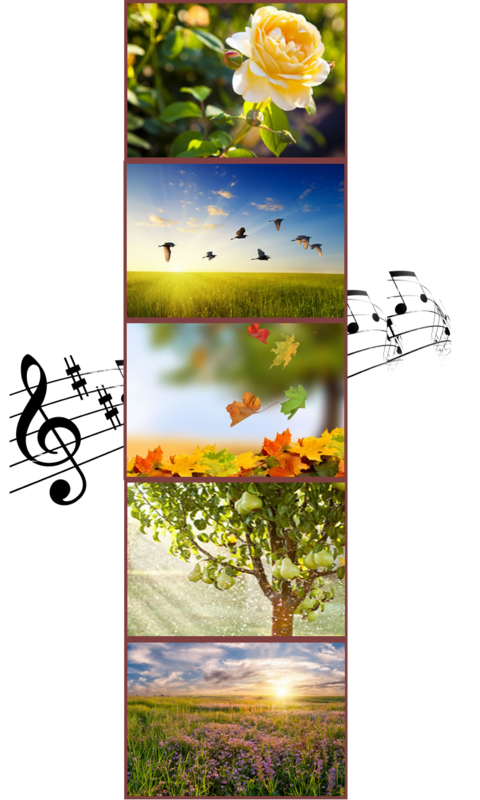 This entry was posted in Autumn, God, Heart, Journey, Joy, Joy on the Journey, Music, Nature, Peace, Renewal, Soul, Spirit, Wonder and tagged Autumn, Fall, God, Heart, Joy, Music, Nature, Peace, Quiet, Renewal, Seasons, Soul. Bookmark the permalink. Beautiful! And so perfect for this rainy, windy fall day. Thank you! You’re welcome, Joi! So glad you enjoyed it! In fact, Joi, this would have been perfect with your piano playing as background, come to think of it!